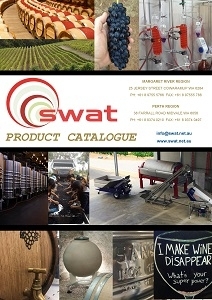 SWAT Trading also stocks quality second hand equipment. See the product categories in the drop down menu. Check this page frequently for updates as stock is regularly changing. Come and view this equipment in store (please check on store location first). Prices are negotiable so make us an offer! Contact us.